Every adult has a list of things they know they should do, but often avoid for one reason or another. For homeowners, that list is even longer, and preventive HVAC maintenance sits right at the top. Most homeowners understand, at least in theory, that regular maintenance will keep a HVAC unit running longer and better, but many still don’t feel a sense of urgency or importance when it comes to maintaining their system. If you need further convincing, here are three reasons to invest in a preventive maintenance plan. Warranty terms are among the most-important and least-read information available to homeowners. 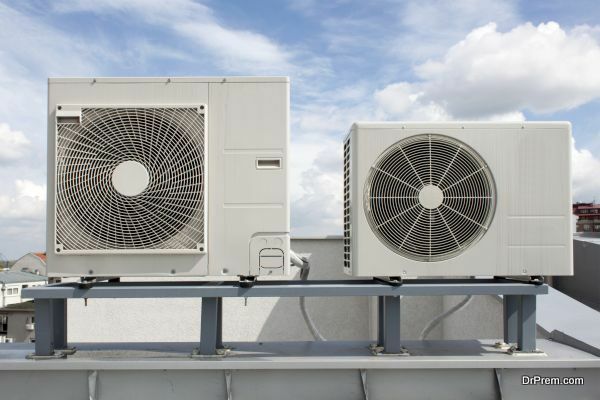 If you haven’t read over the warranty for your HVAC system, you may not realize what an important role preventive maintenance plays in the contract between you and the manufacturer. It’s tempting to turn up your nose at the cost of an annual maintenance agreement. After all, your system is new, and the warranty should cover any major repairs, so why would you need to pay for regular tune-ups? However, keep in mind that many manufacturers call for routine maintenance as a term of the warranty. If something breaks and you can’t prove you’ve done your part, the warranty will be void and you’ll be stuck with the cost of repairs. Not only will a well-maintained HVAC system last longer, but it will also work better. That translates into several key benefits for you and your family. First, the more efficiently your system runs, the lower your monthly energy bills will be – leaving you with more money to spend on the things your family wants and needs. Second, you will experience better indoor air quality. Changing the filters regularly will help keep pollen and other allergens out of your lungs, and you can complete that task yourself. However, a HVAC technician will go a lot further during your annual tune-ups, cleaning the coils and even checking for mold and mildew. Air quality is something you only notice as it gets worse. Protect yourself from allergies, headaches, and cold symptoms by having your system professionally maintained. You’ll breathe easier, whether you notice or not. With a preventive maintenance plan, you get the peace of mind that comes from prescheduled, professional inspections and all the benefits of a well-maintained system. However, preventive maintenance plans come with a variety other incentives as well. Examples include a 10% discount on repairs and priority service in an emergency. Some HVAC companies even offer credit toward the price of a new unit when replacement becomes inevitable. A preventive maintenance plan truly is an investment — and an extraordinarily safe investment, too. Every HVAC requires maintenance, and repairs are not a matter of “if,” but rather “when” and “how bad.” Regular maintenance will save you money in several ways. 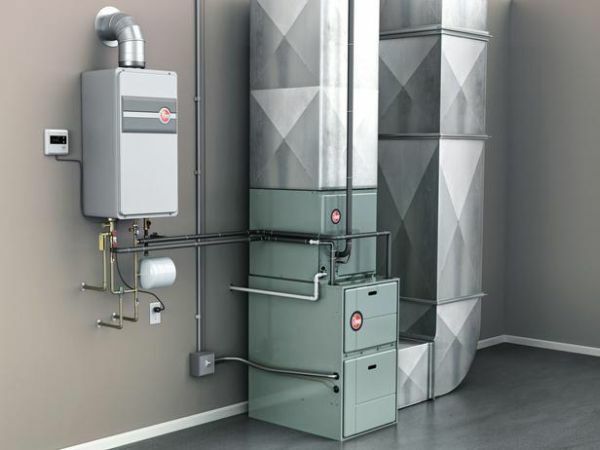 You will save money through lower monthly energy bills, fewer costly repairs, an intact warranty, and service discounts. You will also reap rewards such as improved indoor air quality and better peace of mind. With so many good reasons to make preventive maintenance a priority, why not put it at the top of your list?